Jonah Ain, Margaret Brock, David Carling et al. It's Fireman Sam's birthday and Charlie has asked Joe to make Sam a remote control model of Jupiter as a surprise present. 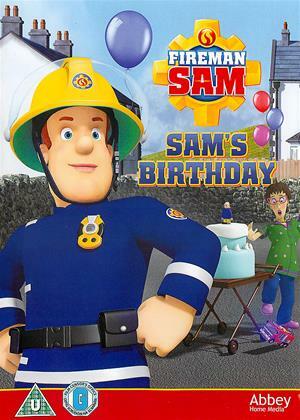 At the Fire Station, Station Officer Steele has told Sam, as it's his birthday, he should relax for the day. However, will the birthday party go ahead as planned for everyone's favourite hero next door?